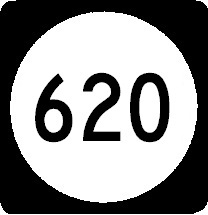 Kentucky State Route 620 runs completely within Scott County. It forms and upside down "G", when looked at from above. It runs from U.S. Rt. 25, north of Georgetown, east along Rodgers Gap Road. Then it follows Double Culvert Road. 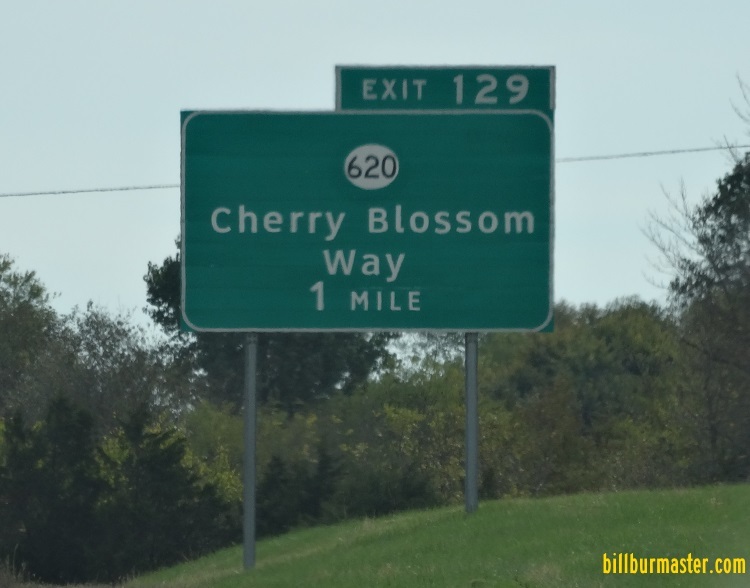 Next it follows Biddle Pike, and Burton Pike to U.S. Rt. 25. After brielfy multi-plexeing wth U.S. Rt. 25, it runs along Cherry Blossom Way to Delaplain Road to it's end at U.S. Rt. 62. KY St Rt 620 passes through the following towns in Scott County. KY St Rt 620 is multi-plexed in Scott County. U.S. Rt. 25, near Georgetown. KY St Rt 620 crosses the following highways in Scott County. Interstate 75, near Georgetown. (NO Interchange). Kentucky State Route 922, near Georgetown. U.S. Rt. 25, near Sadieville. Kentucky Secondary State Route 1636, at Biddle.